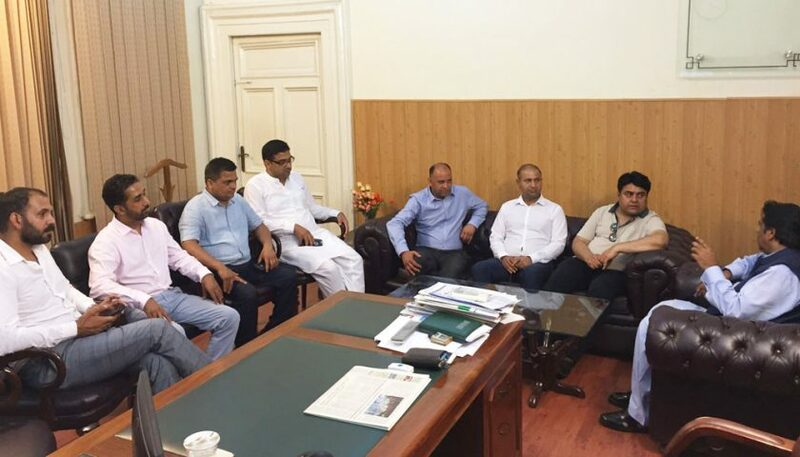 Lahore: The Punjab government has decided to establish police stations with a view to redress the grievances of Overseas Pakistanis. 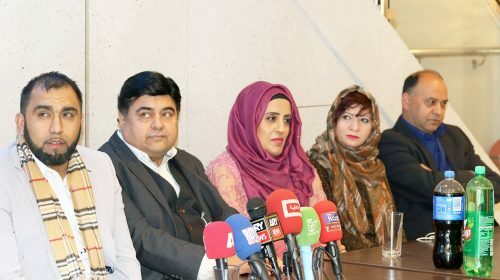 These police stations would be set up in those cities on priority basis, of which large number of people are living abroad. 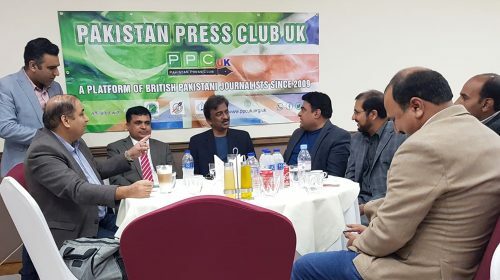 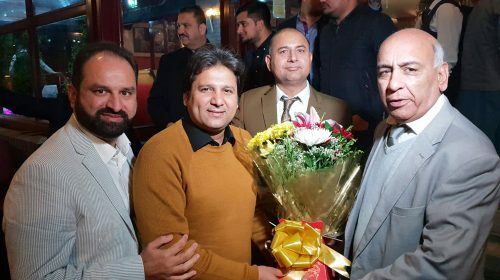 These views were expressed by Commissioner Overseas Pakistanis Commission (OPC) Punjab Afzaal Bhatti while talking to a eight-member delegation of Pakistan Press Club UK. 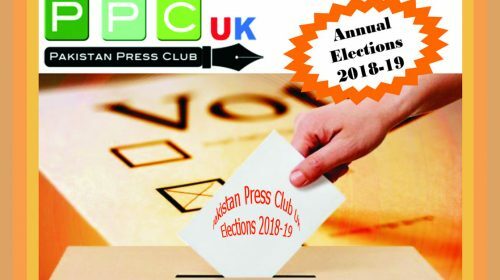 This meeting was a part of scheduled tour of Pakistan Press Club under the leadership of President Mobeen Chaudhry. 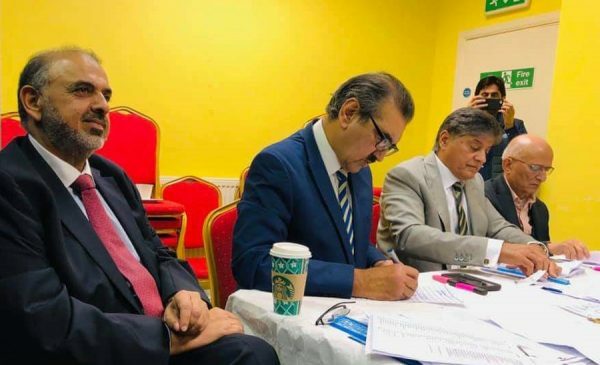 Overseas Punjab Commissioner said that on special directions of Chief Minister Shehbaz Sharif, 76 seats had been allocated on merit for the children of Overseas Pakistanis in medical colleges of the province. 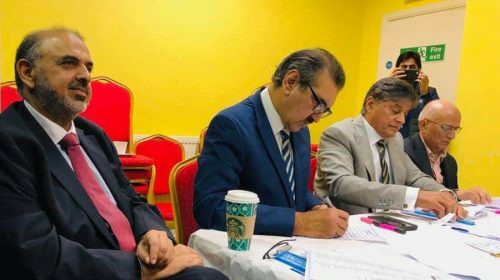 He said that with a view to address the problems of Overseas Pakistanis, Committees had also been set up even at district level. 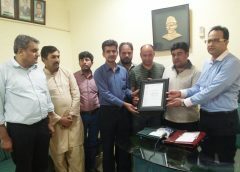 Afzaal Bhatti informed the delegation that OPC was playing a pivotal and proactive role to address the issues faced by Overseas Pakistanis and they can contact OPC for the solution of the problems regarding government agencies of the Punjab. 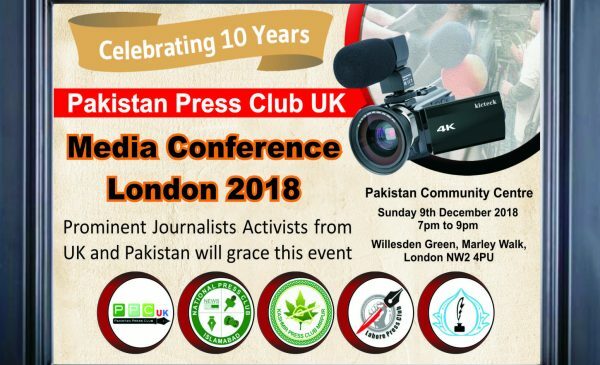 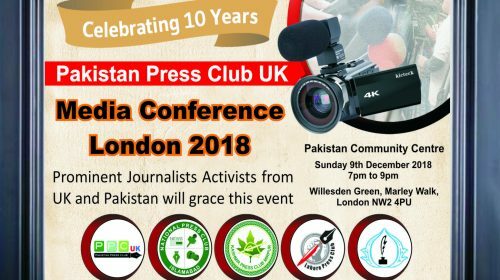 Members of Pakistan Press Club, UK speaking on this occasion said that under the dynamic leadership of Shahbaz Sharif, Punjab province had achieved remarkable milestones in every sphere and Overseas Pakistanis living in UK were also great admirer of CM Punjab’s vision and spirit. 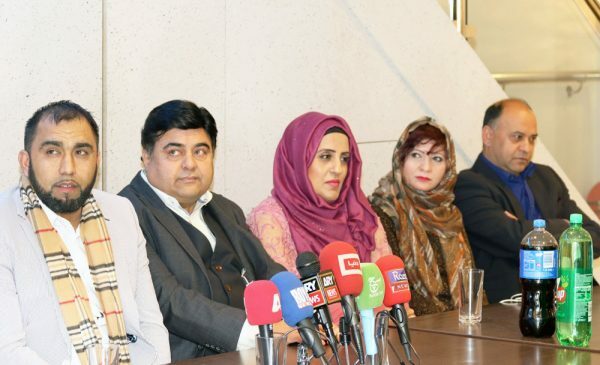 They told that the formation of OPC by the Punjab government was a positive step towards solution of the problems of Overseas Pakistanis. 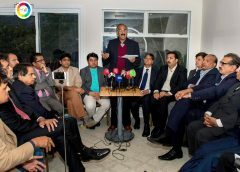 The members of the delegation included Mobeen Chaudhry, Arshad Mehmood, Majid Nazeer, Musarrat Iqbal, Akram Abid, Imran Khalid, Aurangzeb Chaudhry and Fareed Qureshi.